PT Magma Nusantara Limited, Piping Work Area B Wayang Windu Geothermal Power Project Unit 2, Canning. 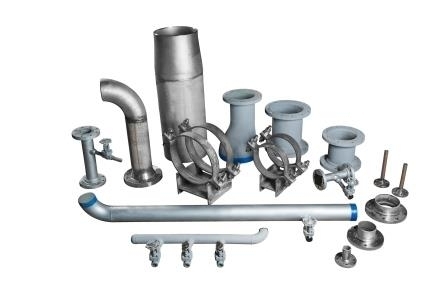 Piping work ROPP Balongan, Shop Fabrication 140.000 D/I and field installation 155.000 D/I. Repair of 18” Steam Pipe in Balongan for PT Pertamina. 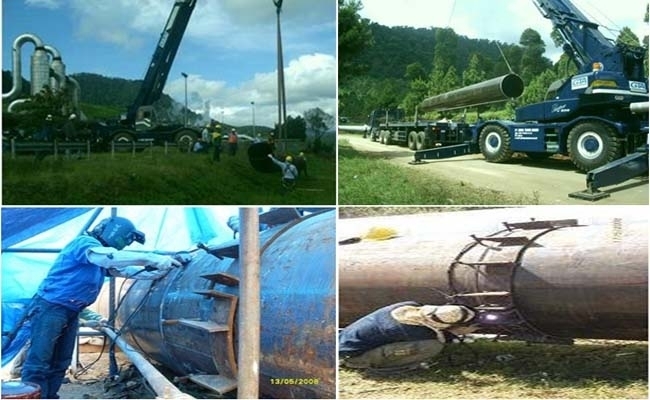 Piping Replacement 201-E-001 and Bootleg 201-V-001, Tuban, TPPI Tuban. 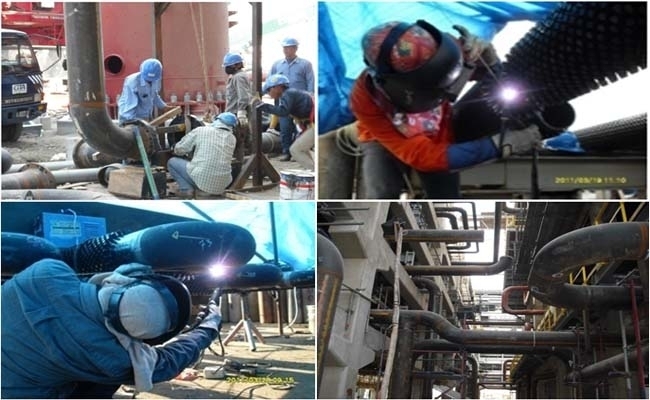 For our client PT Sulfindo Adiusaha , Interconnecting Piping Part 2, Merak. 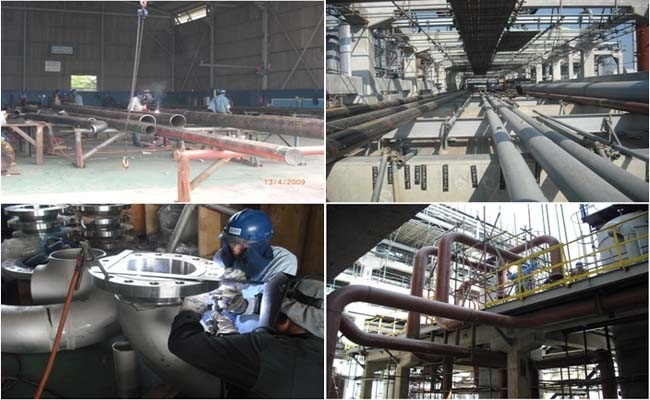 Piping work PBI 150 000 MTA Butadine Extraction Plant, Anyer, for PT Chandra Asri.